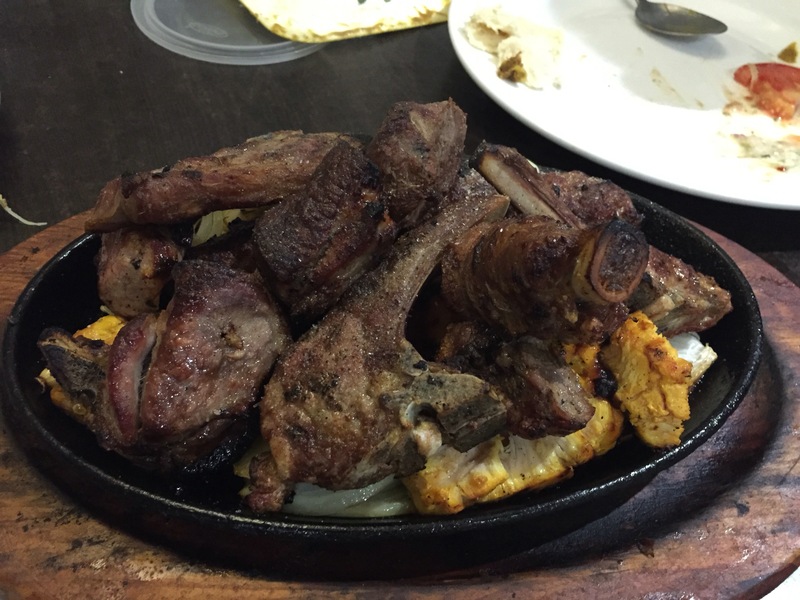 This pashtoon gem is located right next to Tooting Bec station. It’s not one of those places I would typically look and be like “wow this looks like a must-go place”, but my uncle had eaten here before so he knew what to expect. 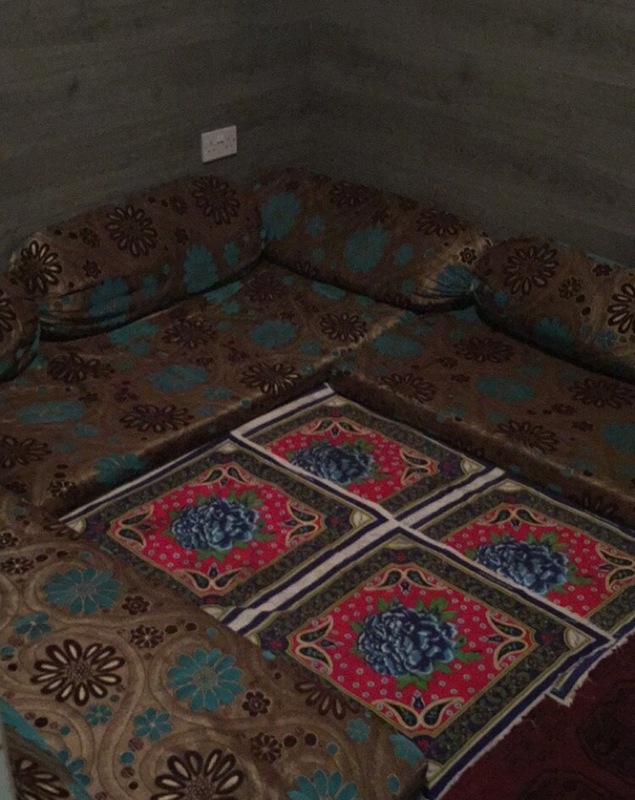 Ok so as for the decor/ layout, it’s not a glitzy place very simplistic but I love that upstairs there is a nicely decorated floor seating area, gives it that authentic touch. As for the main part, the food! 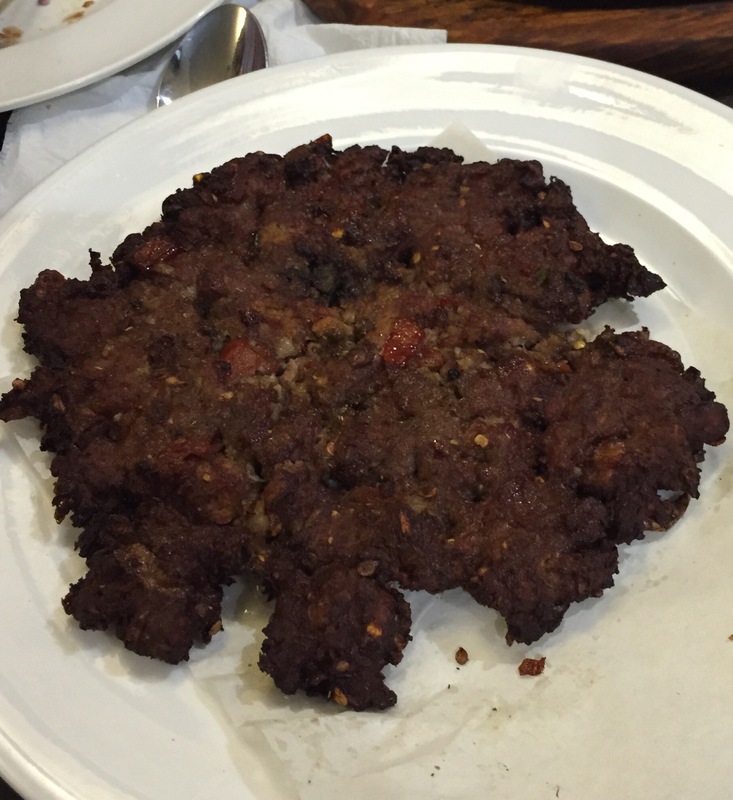 So the chapli kebab, I have never had a chapli kebab that has exactly left me like “wow”, until now. This kebab was huge, so juicy and had a mild spice to it. The Karhai dishes weren’t anything I would order again the only real flavour I got out of them was the tomatoes. 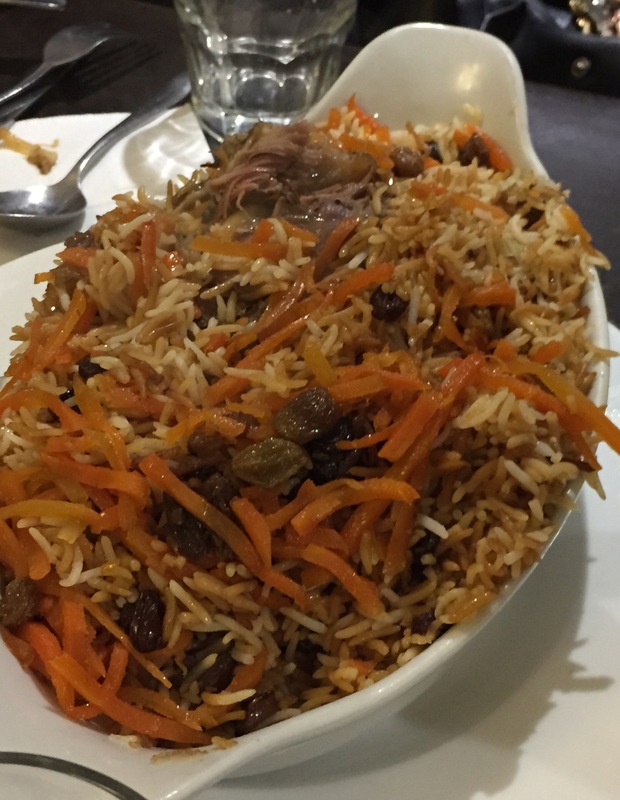 The kabuli pilau was excellent nice huge lamb shank buried in rice nuts and sultanas, sweet and savoury done excellently. The mixed grill was also nice it has a different taste to a normal Asian mixed grill as the meat is cooked in fat, those who like those juicy fat bits of a lamb chop would love this otherwise this may not be your cup of tea. 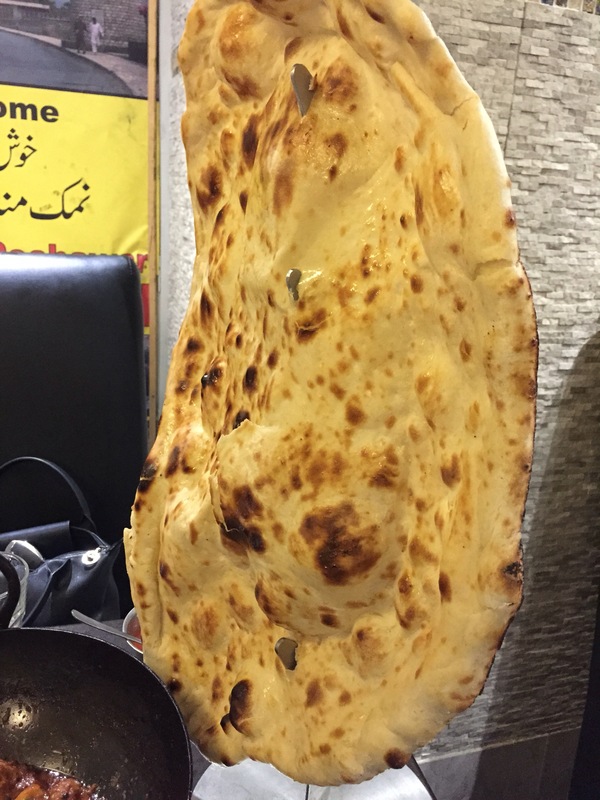 But the naans as expected are maaassive and cooked either crisp or soft to your preference. SAS – 3.5/5 – the kebabs and naan does have a wow factor too it but this place is going to be like marmite, you will either love it or hate it.